Do you ever wonder how you can take your New Patient Experience to the next level? Do potential new patients call your office, but don’t schedule an appointment with your practice? Do you wish that you could help them make the decision to schedule? Since new patients are the “lifeblood of your practice”, the first contact with your office must be a homerun every single time! 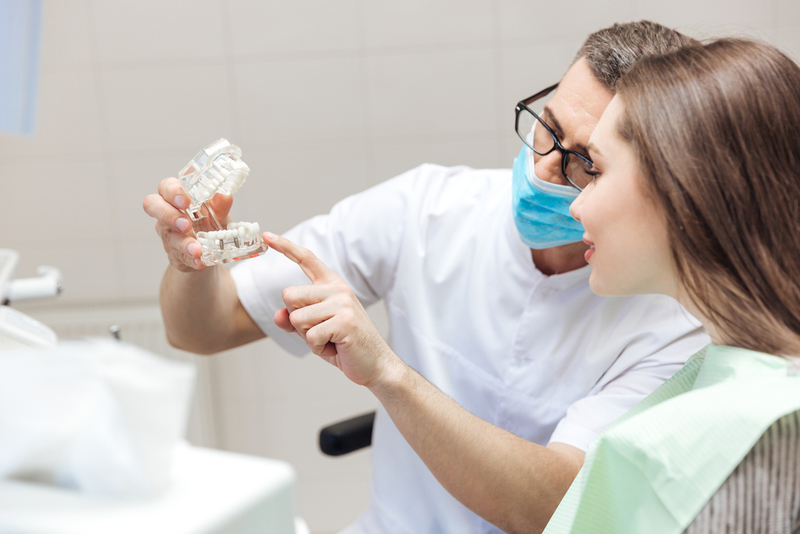 This initial phone call also lays the foundation for their relationship with you and your dental team as well for their future case acceptance. As you can imagine, this call must be a priority and handled with confidence and ease. How are your new patient calls handled now? Do you currently follow a script or guidelines for the call? What connections are you making with your new patients? Are you asking about where they live, their family, their career, or their hobbies? Patients don’t care how much you know, until they know how much you care. 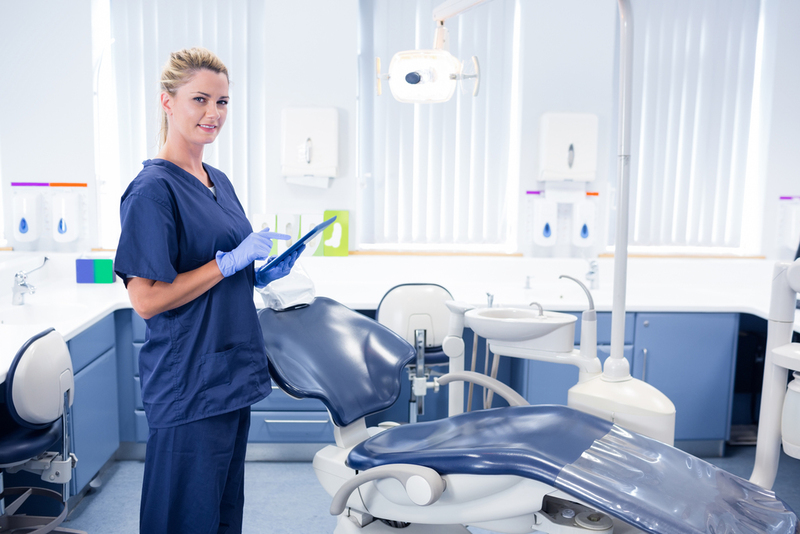 In a busy dental practice, carving out time for this important first step in the New Patient Experience can be challenging and sometimes overlooked. One powerful and effective tool is a “New Patient Call Sheet”. The call sheet allows you to gather pertinent information as well as set the stage for all future case acceptance. This will also help you be more time efficient and simultaneously build a relationship with your new patient. The team members who master the intricacies of this process become invaluable to their patients, their team, and their practice. If you are currently using a call sheet, kudos to you! Ask yourself: “Is it working well?” “Is there anything that we wish we knew before the new patient arrives?” “Does the clinical team have all the information that they need to continue building the relationship with the new patient?” If you are not currently using a call sheet, consider creating a customized one for your practice or use the one that I’ve developed for other practices. The key take home message about the call sheet is to “own it” and realize that it creates the framework to build the relationship with your new patient and set the stage for case acceptance. Each patient will have a different story and needs. You definitely want to avoid sounding rehearsed or mechanical. No “cookie cutter” phone calls or new patient appointments exist, however there are general principles that make the process more efficient. Exceptional practices find a way to “be present” with their new patient caller and avoid interruptions. A smart way to differentiate those calls is to print the call sheets on a bright colored paper so that any other team member has a visual communication signal that you are on the phone with a new patient and this is a “do not disturb” zone. For most patients, this call will take less than 5 minutes and will do more for building your patient relationship than you can imagine. Mastering such small tasks make an indelible impression that your practice is different and that you and your team care about them. Ideally, the patient will tell their “story” once and the team will communicate it to each other on their behalf. The way your new patient phone calls are handled can definitely make or break your practice. Make sure that the first impression of your practice reflects the caring professionals that you are. Remember, you never get a second chance to make a first impression!